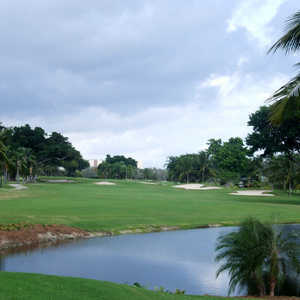 Orangebrook Country Club originally opened as an 18-hole course in 1933, making it one of the oldest clubs in Hollywood. 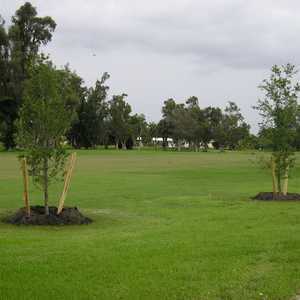 An additional 18 holes were added in 1959. 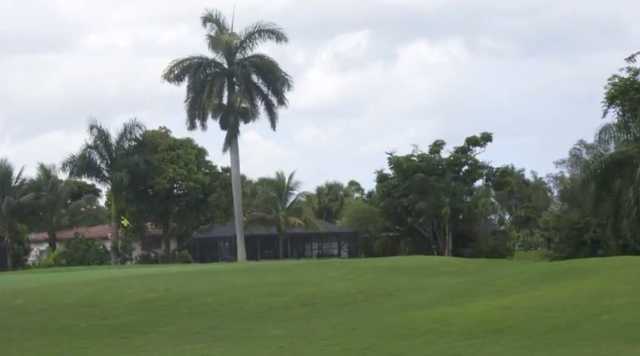 The two courses, the East and West, offer traditional Florida links golf at an affordable price. 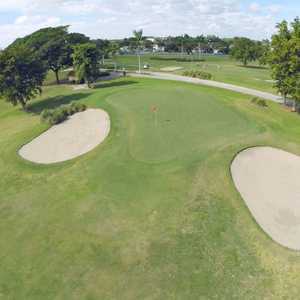 Neither of the golf courses is overly difficult, but the lengthier West Course has an additional set of tees to make it more appealing to advanced players. 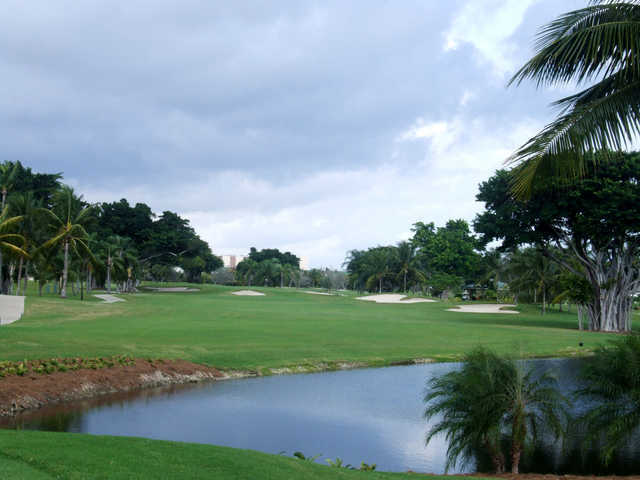 The East Course is just slightly more player friendly than the West with fewer hazards and a shorter length, but you will still find water on several holes. 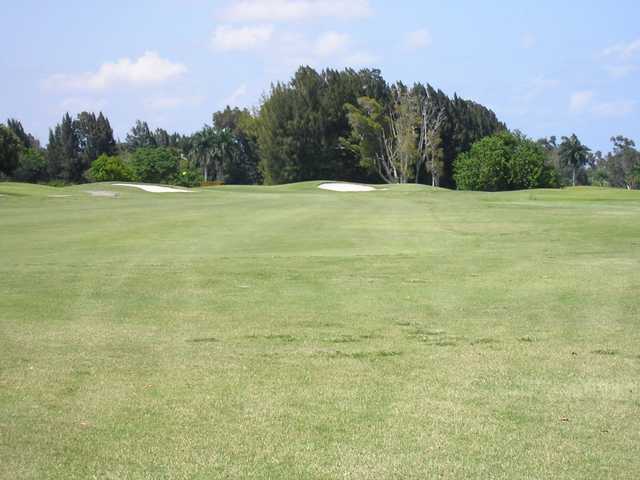 With wide-open fairways and large, inviting greens, the course is ideal for beginners looking to get some practice on a full-length course. In addition to the two courses, Orangebrook also has a lighted driving range available.